We provide value to you by specializing in the protection of your data. As a small or medium sized business owner, we know this is your number one need. JSI Datacom is a trusted broker, helping you demystify complex computing needs. We provide expertise so you don’t have to worry about cloud or server solutions, data security, compliance, federal and state compliance, and malicious attacks on your data. JSI understands medium and small businesses, because we are one. Providing service since 1997, we specialize in custom designed computing solutions. We listen to our customers and their needs to create solutions based on the best technology available. This gives each JSI customer a custom computer/data solution for their specific needs. Let JSI DATACOM create a solution for you today, that will solve your computer challenges of tomorrow. We source the best hardware solution for your needs; laptops, desktop workstations and/or servers. We support and repair your devices as problems arise. We are a leading supplier of computers in Greensboro. We have a partnership with a fantastic local telecommuncaitons provider to provide you with top quality phone/fax service at costs lower than you will likely pay with any other provider. We are a leading provider of phone services in Greensboro. 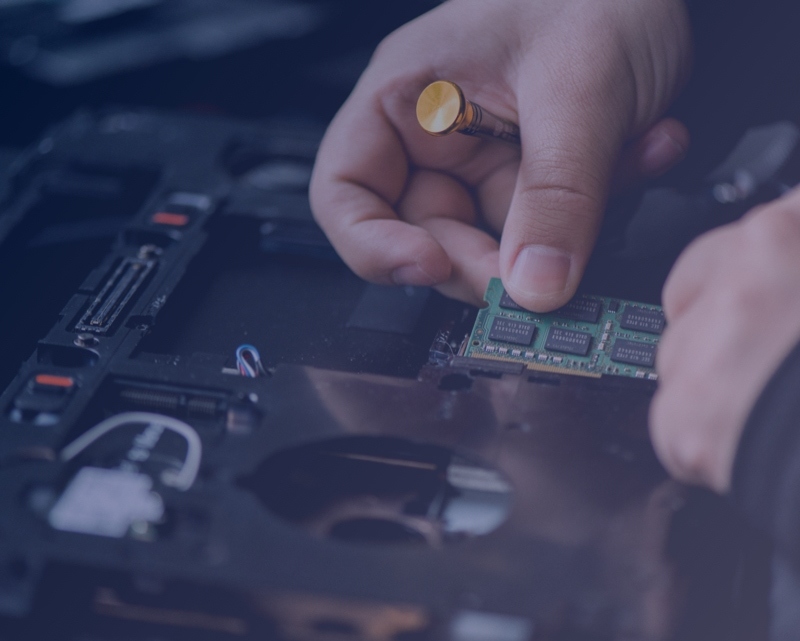 We provide backup services (hosted in a secure data center in our building) to ensure that when problems arise, you have near real time copies of your data. We are a leading supplier of recovery and backup services in Greensboro. Based on your business needs, we design, install and support local and wide area networks that meet your needs. We have been a leader in networking in Greensboro for over 20 years.  We provide cloud integration with ProfitBricks, Amazon (AWS) and Microsoft Azure. We are a top provider of Private Cloud solutions in Greensboro. There is no greater risk to your business than cyber threats. We provide firewall and software solutions that ensure your data and computers are secure. JSI Datacom is a top provider of cyber security solutions in Greensboro. All Inclusive – Network & Server Design & Service, Telecommunication Design & Service, Cyber Security, Cloud Integration, Microsoft 365, Backup Solutions We listen to the customer and their needs, then we create a solution based on the newest and best technology available. This gives each JSI customer a custom solution for their specific needs. We understand the technology needs of small businesses because we are a small business. Proven & Straightforward IT Solutions for Small & Medium Sized Businesses. As a leading Managed Service Provider in Greater Greensboro, we add value by specializing in the protection of your data.